...as they are brought to life at Deceased Farm in 2019! 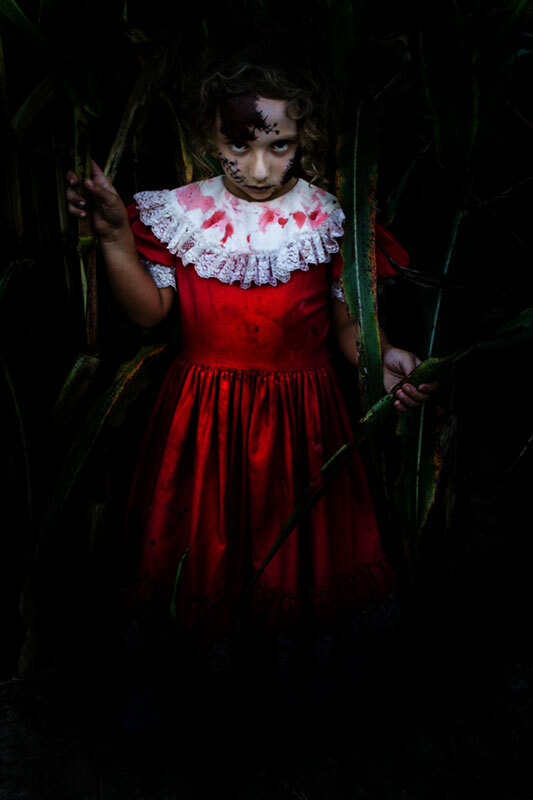 Come experience our self guided haunt through 6 terrifying buildings, 3 outdoor zones and 2 acres of creepy corn fields. Deceased Farm begins with a unique, mind-warping trip through a 3D nightmare then be transported to a dark and desolate farm inhabited by unspeakable creatures hoping to make you this year's harvest! Deceased Farm is an intense haunted attraction and is NOT recommended for children under the age of 12. Deceased Farm does not offer refunds, so make sure your child is mature enough to handle the attraction. For more information and frequently asked questions visit our FAQ page and feel free to email us at deceasedfarm@gmail.com. Also find us on Facebook at https://www.facebook.com/DeceasedFarm and follow us on twitter @DeceasedFarm. Includes Fast Pass ticket, "I Survived" t-shirt, paint ball and escape room - a $63 value! During the day, visit Clinton Sease Farm!